We're nearing the end of November already, which means one thing - Christmas will soon be upon us! For me, some of my best memories of the lead up to Christmas have been spent with my friends, before we all go our separate ways to spend Christmas Day with our families. 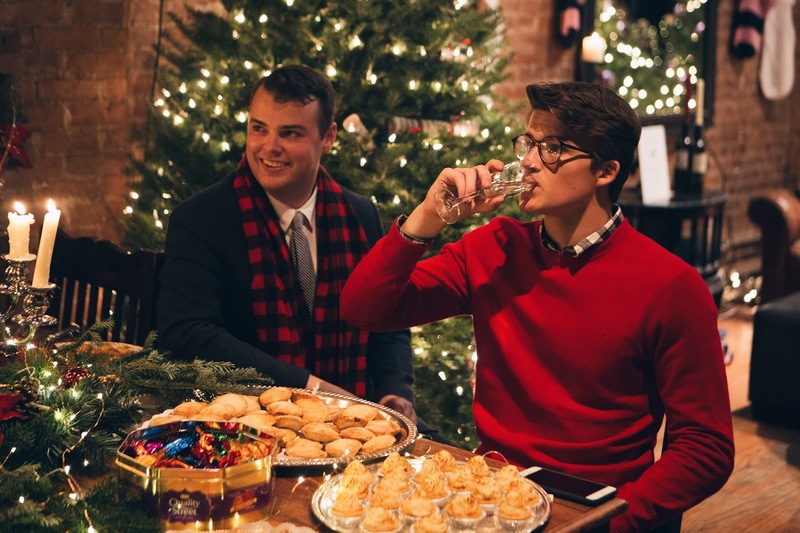 Whether it was drinking too much after my University's Carol Concert, or setting the oven on fire with a failed Turkey attempt, celebrating with friends has never been dull, which is why #Friendsmas is the new holiday we should all be celebrating. 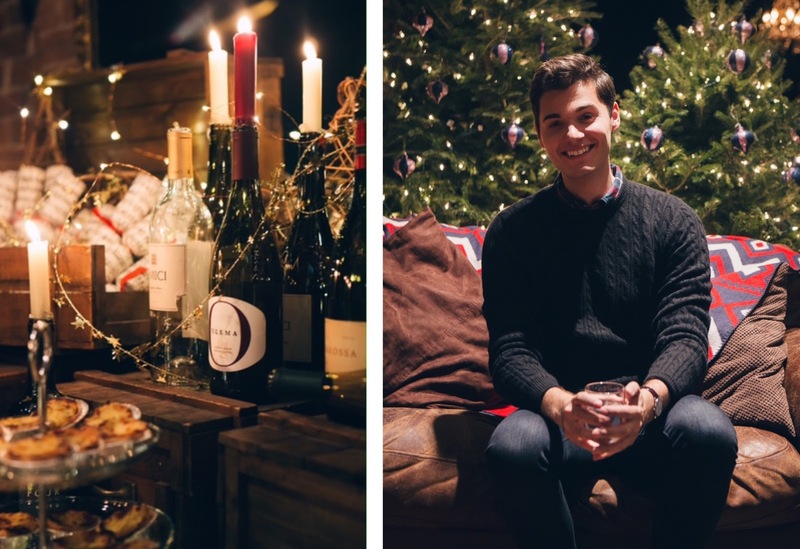 I got together with the guys over at Jack Wills to celebrate the holiday and launch of their #DearJack competition! 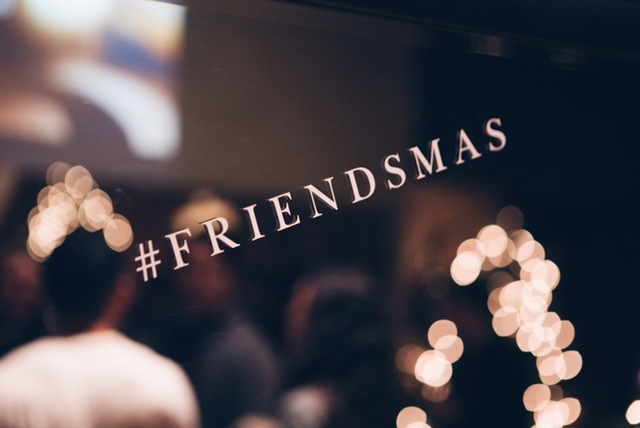 So what is Friendsmas exactly? 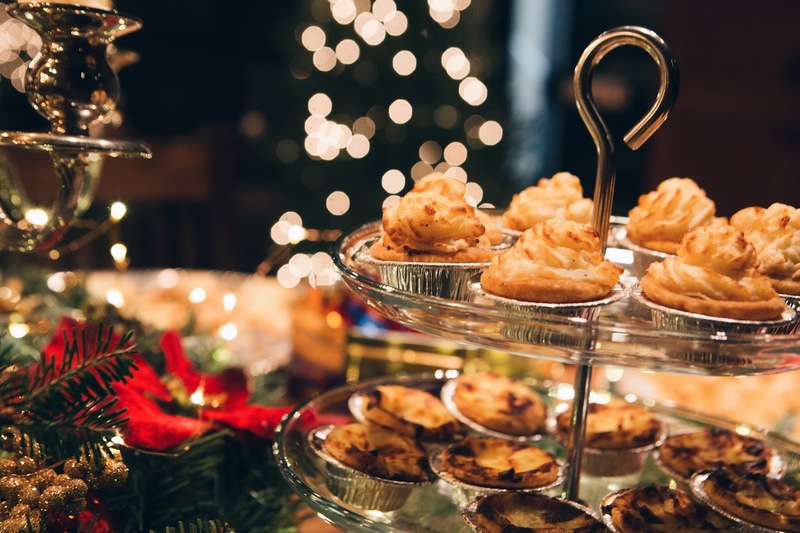 Its the day where best friends get together with the sole aim of eating, drinking and being very merry as they celebrate Christmas before heading home to their family. Yes - this way you get to celebrate Christmas twice! 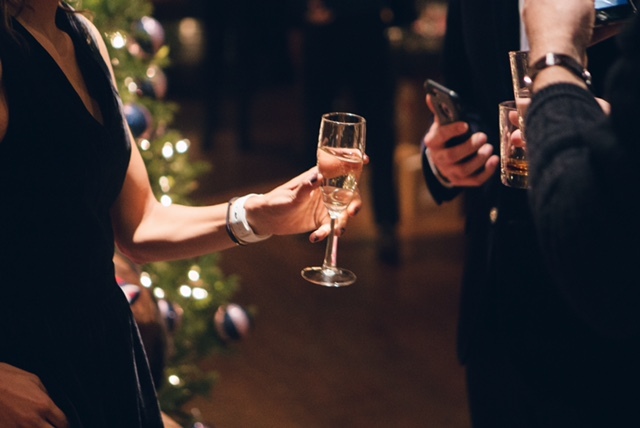 It's the perfect chance for gift giving and letting your hair down as you finish work, or term, for the year and get to enjoy each other's company, before being stuck with distant relatives back home. 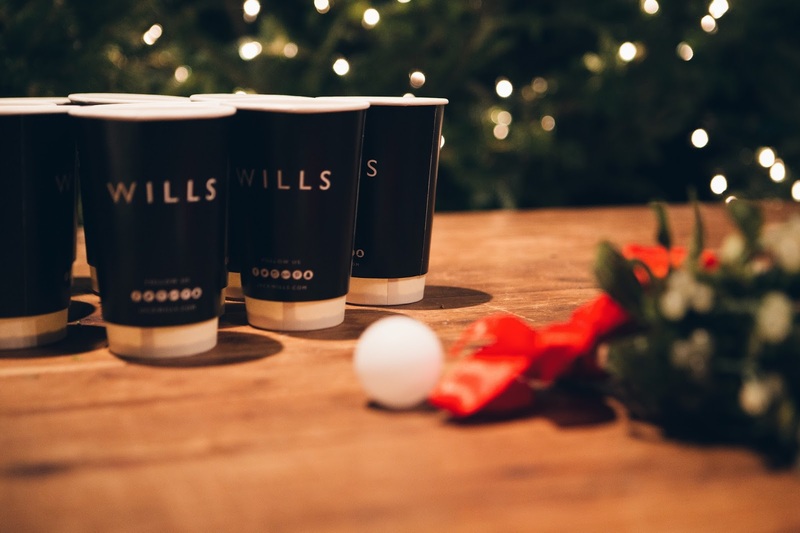 This year, Jack Wills is setting the official day as 17th December, with in store events planned up until the day and a massive giveaway planned for one lucky group of friends. 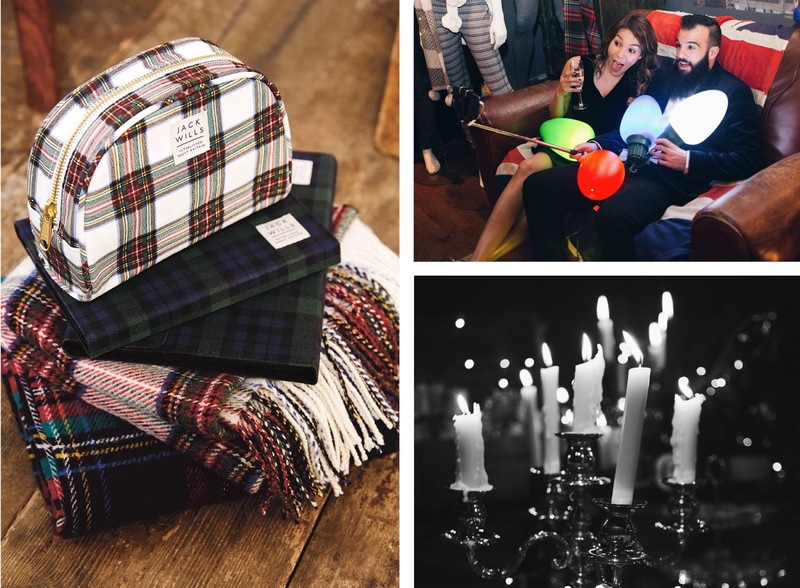 This season Jack Wills has done a great take on the Christmas and Party season classics, with soft brushed flannels and fairisle knits. 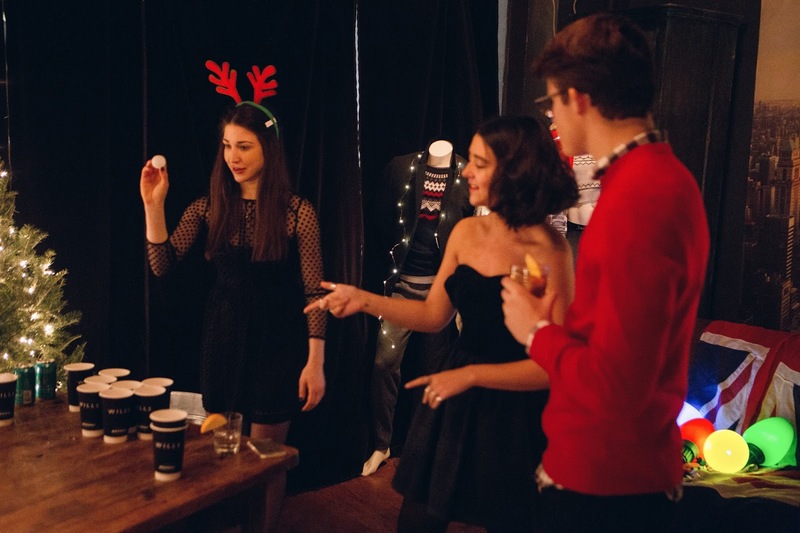 There's something there for everyone and whether its comfy layers for lazing around in, or their Birkhouse Velvet Blazer, you're set to look perfectly stylish this Friendsmas. 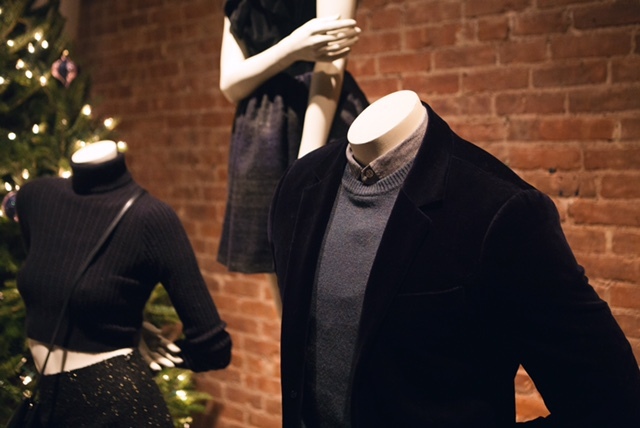 I opted for their Cashmere Cable Sweater over a suitably Festive Tartan Shirt to add that touch of luxury to the holiday. The supersoft feel and timeless edge makes it perfect for holiday drinks or cozying up by the fire. 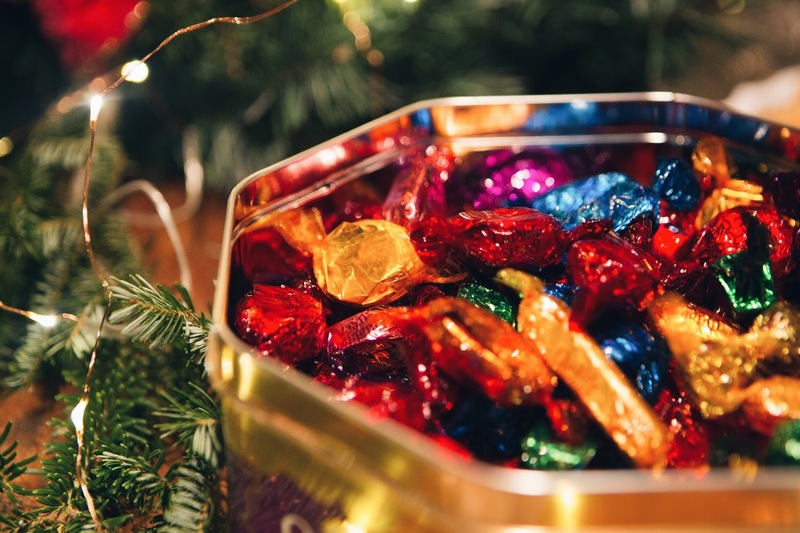 COMPETITION TIME: Want someone to do your Christmas Wrapping for you? or Want a lift in the Jack Wills Landrover to help deliver your Christmas Presents? 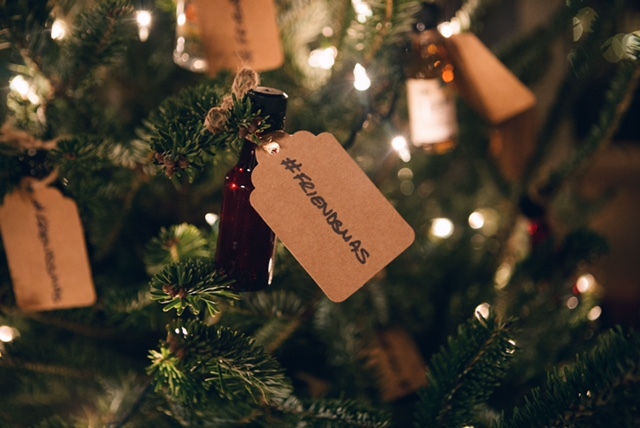 Up until the 17th, they'll be granting random acts of kindness, using the hashtag #DearJack. Tweet them your requests and they may come true, but the best news is the HUGE giveaway for one lucky group of friends. 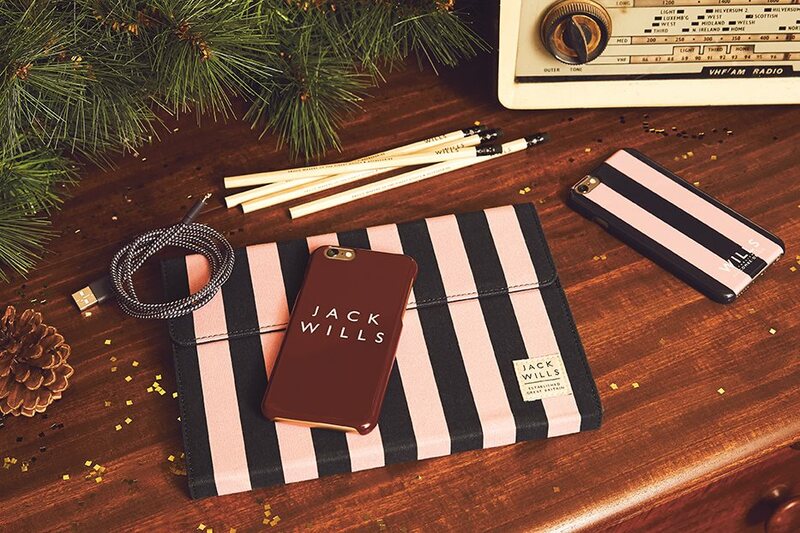 Jack Wills is giving you and four friends, the chance to win an all you can carry shopping spree followed by a festive feast! You can enter the #DearJack competition here or click the link for more information - Good luck! 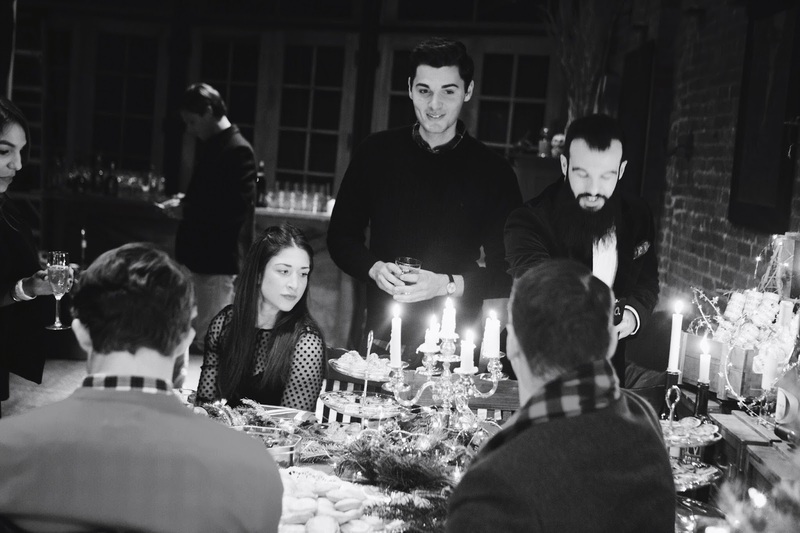 It was great to hang out with some new faces and chat over classic festive-time treats. Be sure to go check out their pages! (Zach Ryan, Style_Wire, The Next Gentleman, GooGlennCoco, Zach Weiss and ArgyleForLife). 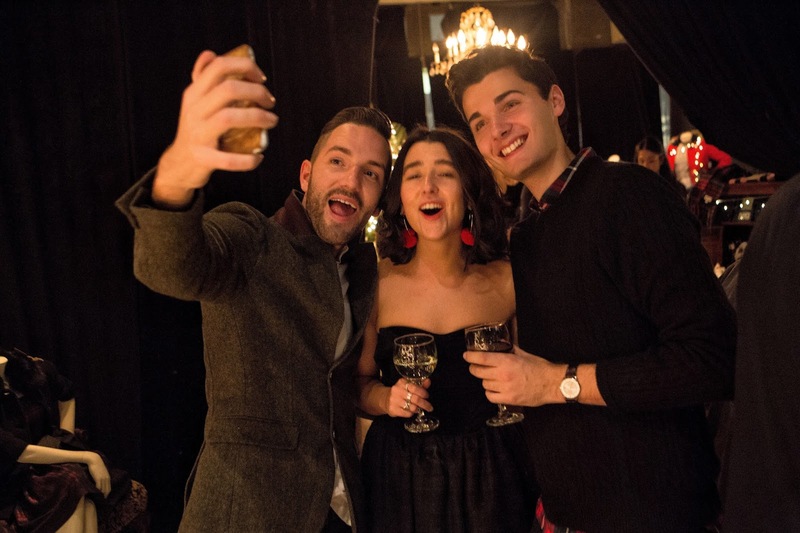 So whether it's old friends or new, make sure you have a great time this Friendsmas. 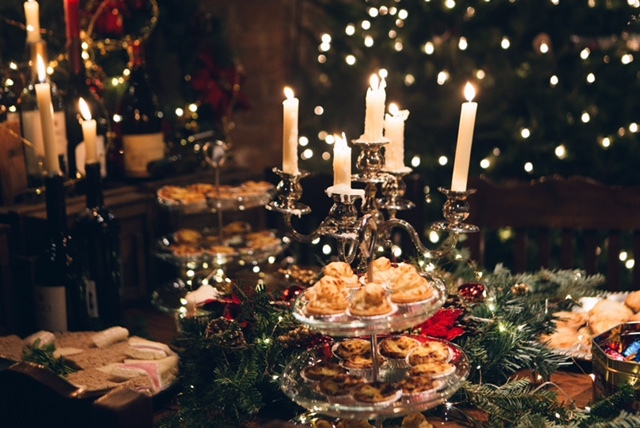 Keep your glasses topped up with mulled wine and make sure you eat so much you can't move - just make sure you don't end up on Santa's Naughty List!